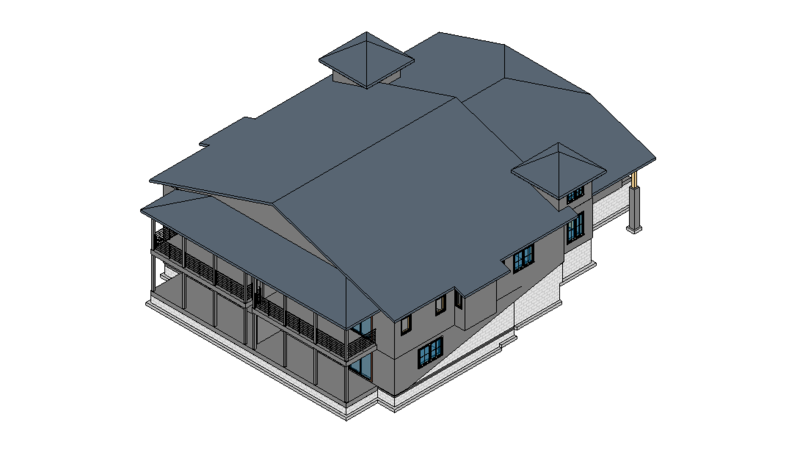 CAD services are a must-have stage for every architectural and design project that is made from scratch. Digital drawing is an effective and flexible bridge between an idea and a start of its implementation. 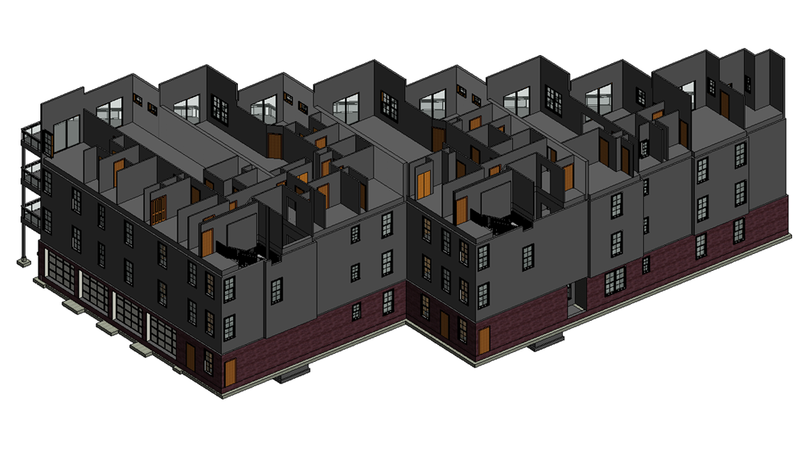 An architectural firm got a large-scale project that requires different kinds of CAD drawing services. 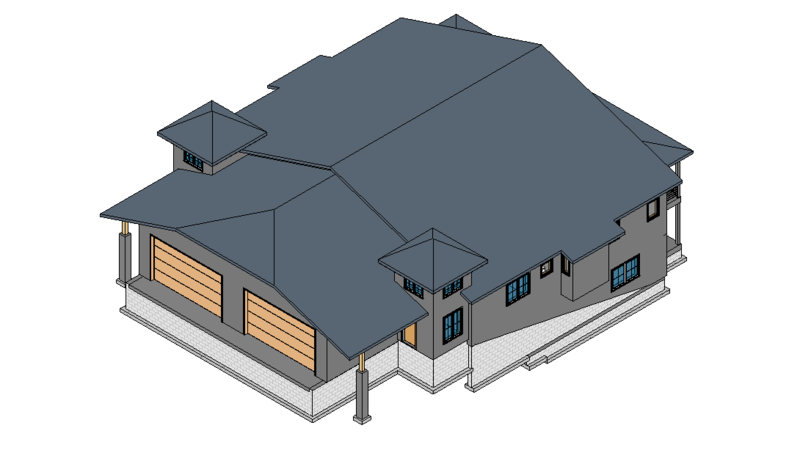 The Architects have to find draftsmen as soon as possible because the deadline is very strict. They tried to look for specialists on job search sites but there are so many CVs and most of the draftsmen have very narrow specialization. The company can’t afford to hire a few specialists, not to mention that there is no time for this. 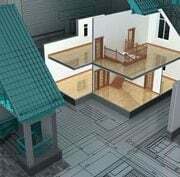 The Architects decided to find outsource CAD drawing services but there are so many studios – how to choose the real professionals and get the drafts on time? 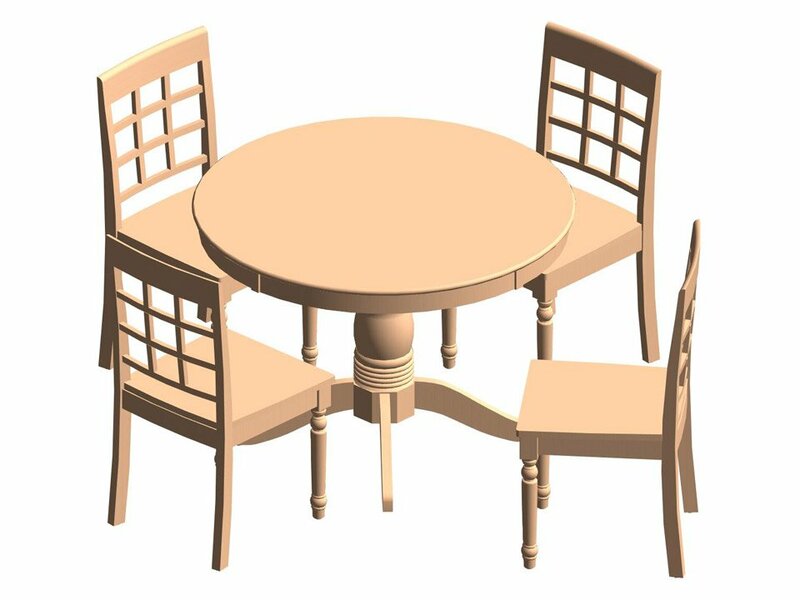 Learn more about outsource CAD studios and compare them with the services of in-house specialists. Salary Costs. The wages of full-time employees are generally much higher than the payments for outsource services. 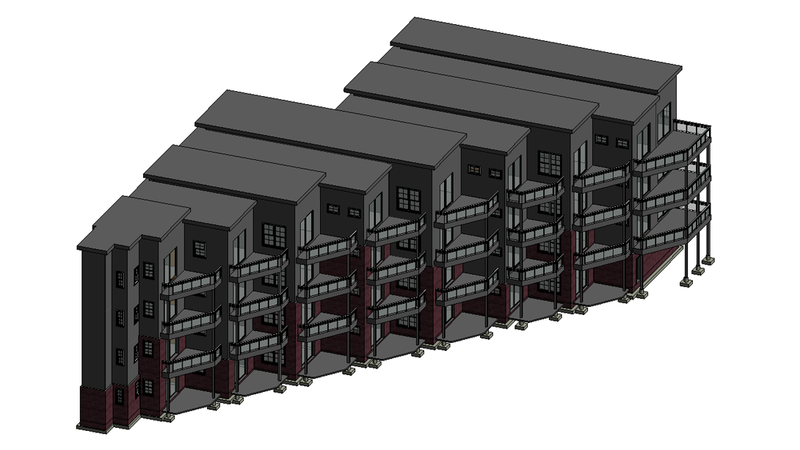 In particular, freelance CAD draftsmen charge only for hours spent on the project, while staff receive a monthly salary regardless of their results. In addition, an employer pays taxes and other government fees for every full-time specialist. Specific Drawing Skills. 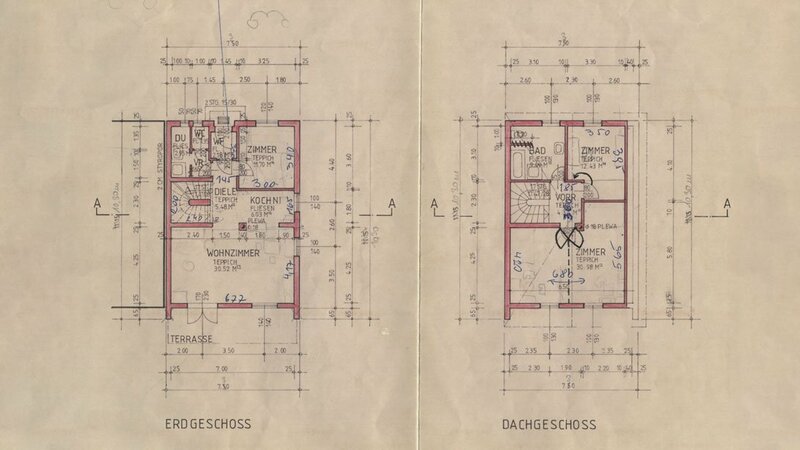 Every CAD draftsman has his own specialization and does a specific type of drawings. 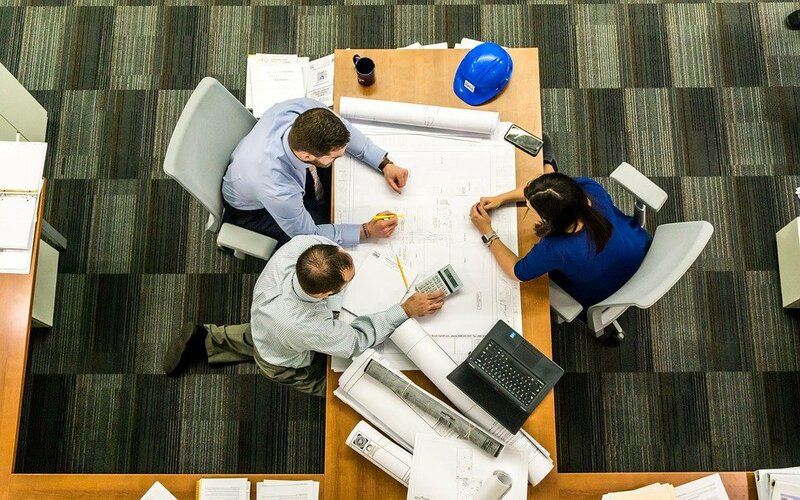 In the case of complicated projects that require different drafting services, it is necessary to hire a whole team of employees with different skills. Needless to say, such HR strategy demands a large budget. Equipment. 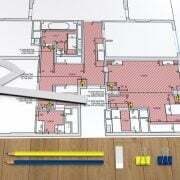 Full-time draftsmen should be provided with everything necessary at the expense of their employer. 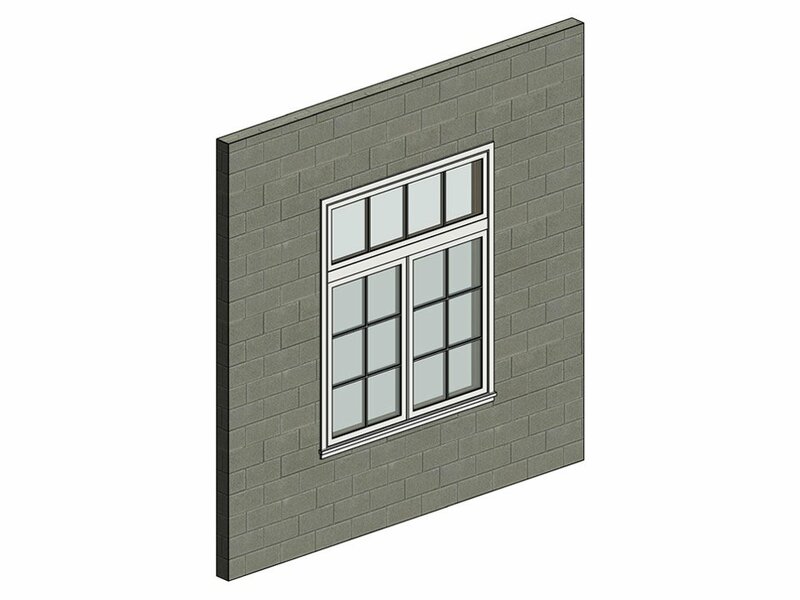 Usually, it means a powerful PC, a drawing tablet, the latest official updates of CAD drawing software such as AutoCAD, Revit, SketchUp, 3ds Max and so on. On the other hand, freelance draftsmen use their own equipment and resources. Employee Benefits Package. Official employment requires such basic benefits as leaves, medical insurance, days off on state holidays etc. All of these things cost money and interfere with the work process. 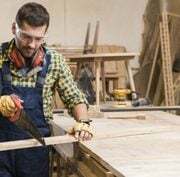 For example, a leave or illness of an employee in a small architectural company leads to delays as no one can replace him for a period of time. Personal Communication. Employers are able to always communicate with staff members which allow personal control over the process of creating drawings. 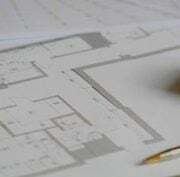 In-house draftsmen are within a hand’s reach in case of emergency, tight deadlines or urgent corrections. Though working hours should not be overlooked – no employers are happy to work overtime. Concentration on One Project. In-house team of draftsmen works only for an employer. They concentrate all their efforts on an on-going project and don’t get distracted by anything else. Sometimes, freelancers work on several projects simultaneously which make the process slower and increases the number of mistakes. 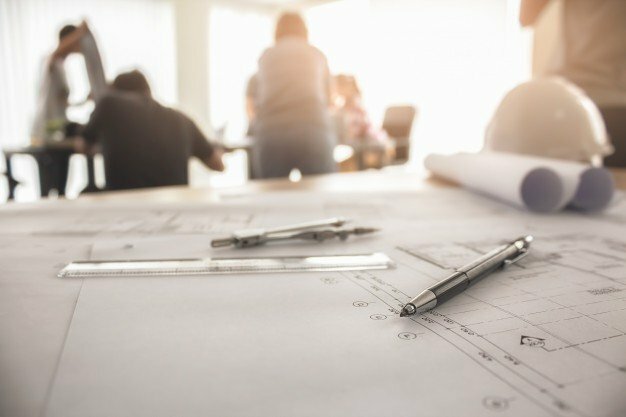 However, big outsource drafting studios have solved this problem: they can hire and keep enough professionals for large-scale projects, so they work on each of them until it’s finished. Hard to Choose. 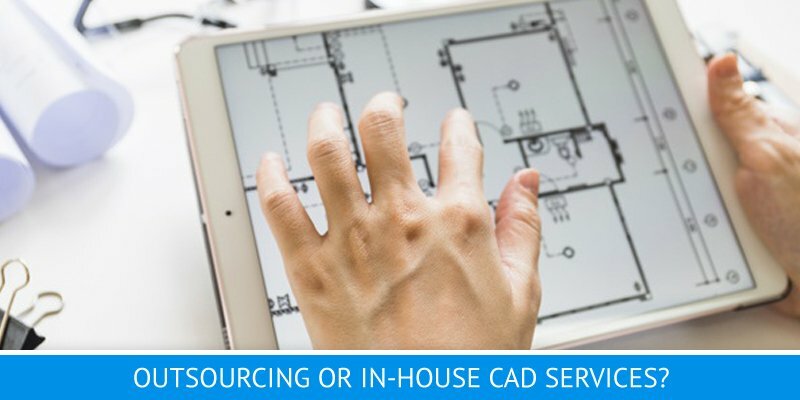 The growing number of outsource CAD services makes it difficult to choose specialists, especially for those who try to hire them for the very first time. It’s not easy to understand who is reliable and who can fail. However, this problem is easily solved by viewing companies’ portfolios and ratings as well as reading customer reviews. For instance, ArchiCGI studio has a portfolio on the website, case studies with details, reviews from clients – everything a viewer needs to make a decision. Higher Possibility of Misunderstanding. Sometimes online chatting and rare Skype calls are not enough to clarify all the nuances of a project. The lack of personal communication and rare updates about drawing process can lead to misunderstandings and mistakes. Though it’s not a problem for an outsource CAD company with a good customer-relationship management. For instance, our studio has CGICRM that allows clients to control the process 24/7. 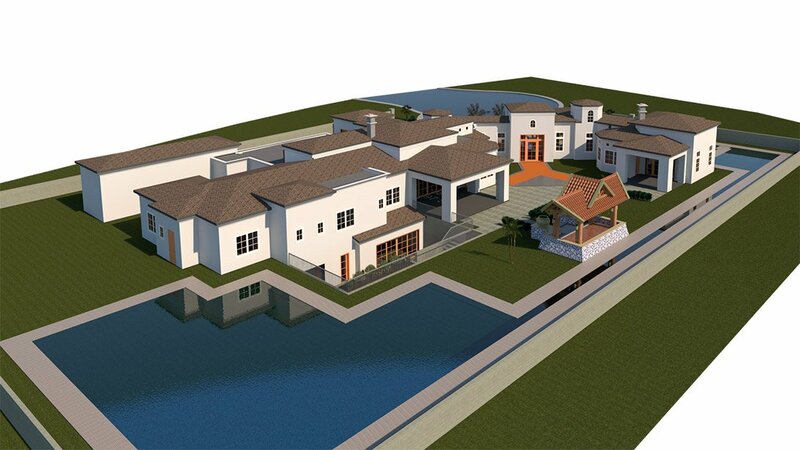 Moreover, ArchiCGI Clients Managers and Project Managers are always ready to report on drawings progression. No Guarantees. Most of the freelance draftsmen don’t promise any confidentiality or on-time guarantees. In contrast, big outsource studios can guarantee confidentiality. ArchiCGI offers clients to sign NDA agreement. 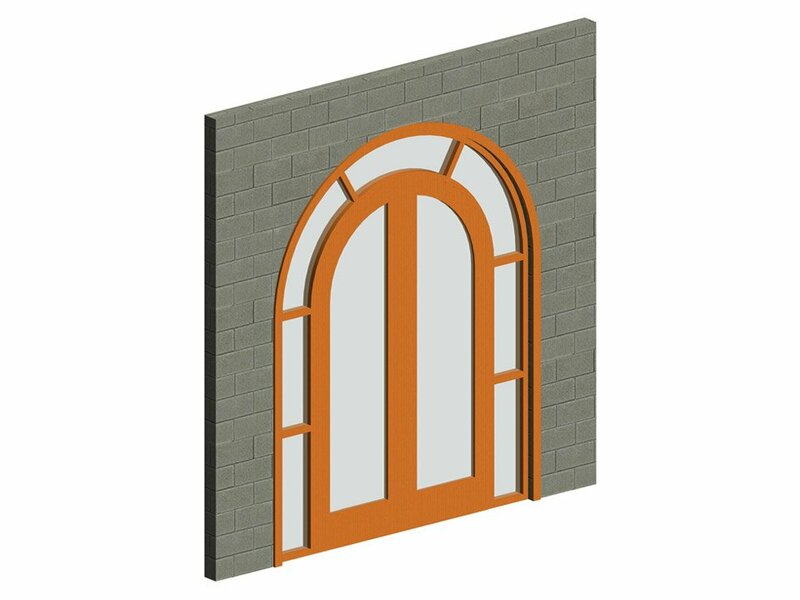 As well as that, we have quality and on-time guarantees which means if our specialists don’t provide high-quality results within a deadline, clients won’t have to pay for the received CAD services. Multitasking. 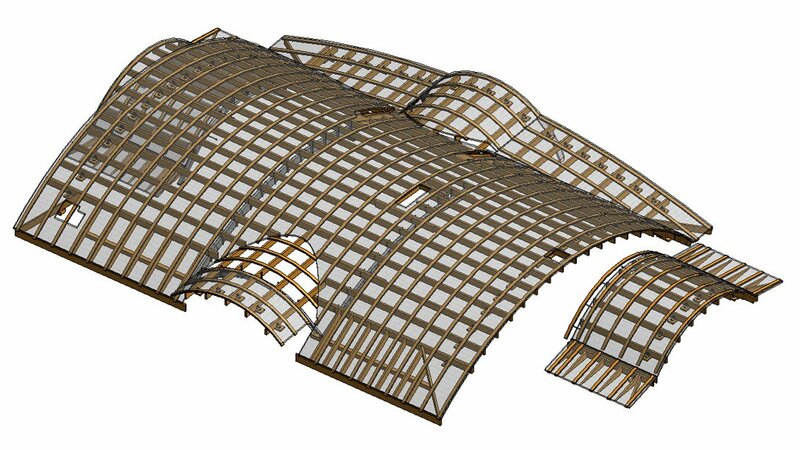 Large-scale projects require different types of CAD drafting services. In order to accomplish it, a company will need a big team of specialists. 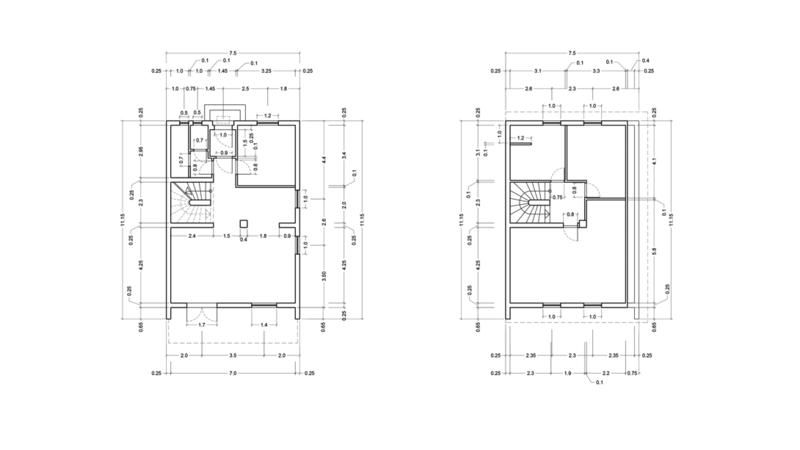 Outsource studios have experienced and skilled staff of draftsmen that are able to combine their drawing skills for the most complex projects. 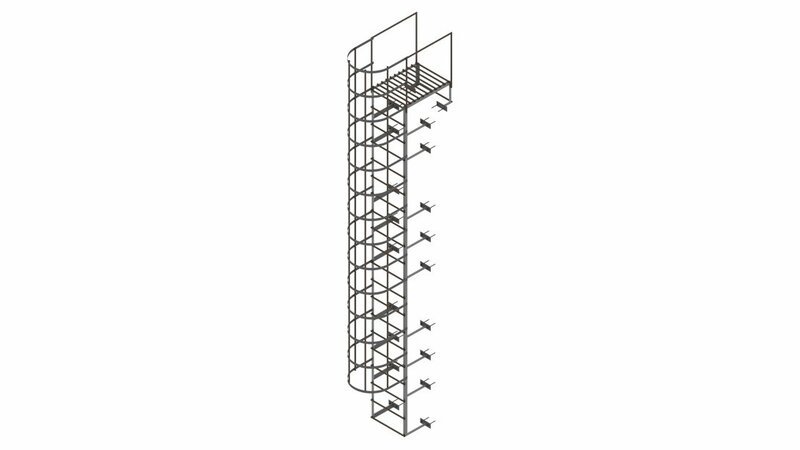 A client gets all types of CAD services he needs and doesn’t have to pay a fortune for a full-time team of employees. Faster Work Process. 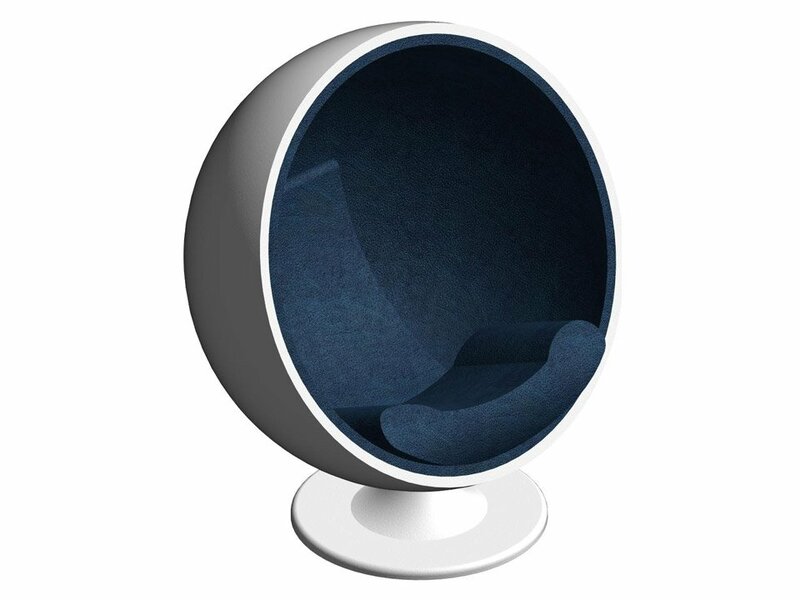 The big staff of outsource studios ensures that CAD drawings will be finished much faster. When it comes to complex projects, a few teams of specialists can work on them simultaneously making everything two times faster. 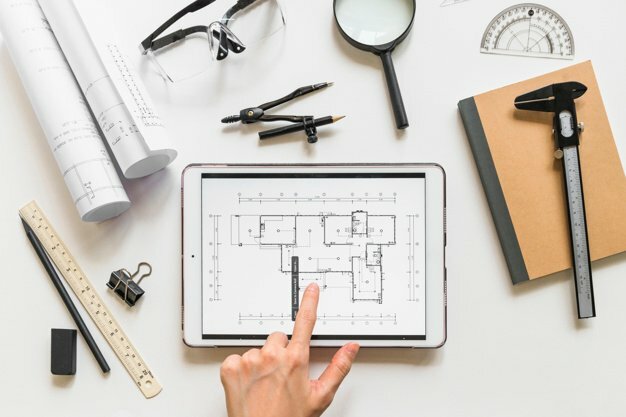 Only the biggest architectural and design companies are able to hire so many full-time employees, so outsourcing CAD services is a real solution for small and medium-scale businesses. Cost-effective. Freelancers only charge for hours spent on the project which means the simpler drawings, the lower the price a client gets at the end. In addition, there is neither hospital and holiday pay nor equipment expenses. 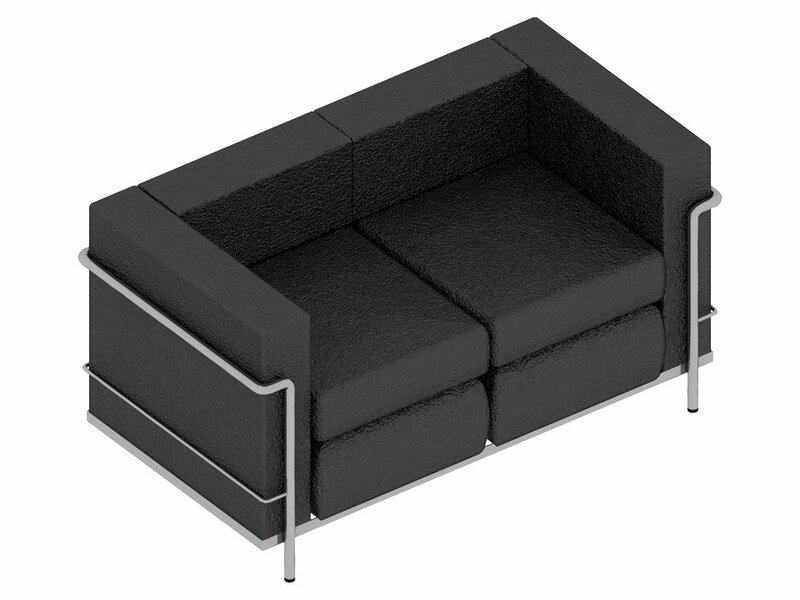 While using outsource CAD services, clients pay only for the completed drawings which significantly reduces the budget. 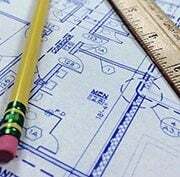 Having your own team of draftsmen at hand is quite beneficial, but it should consist of specialists with different drawing skills for higher effectiveness. 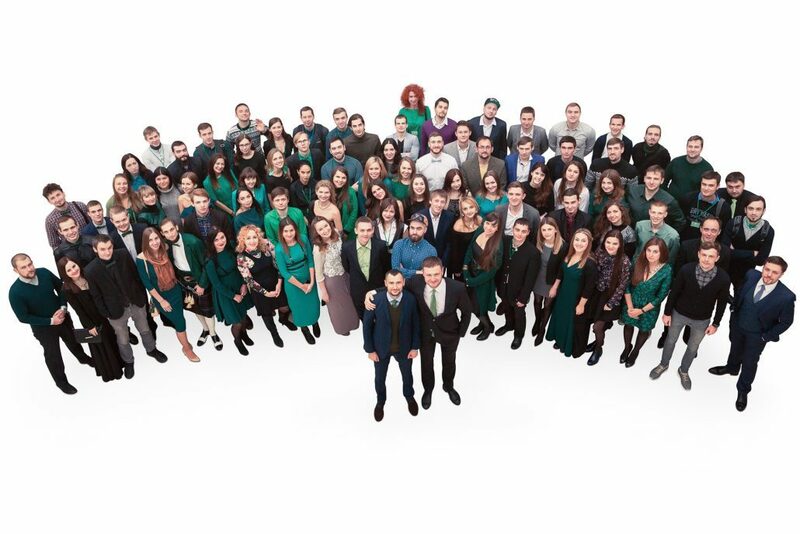 Hiring so many employees is not a problem for large companies with huge budgets, but what should ordinary architects and design companies do? 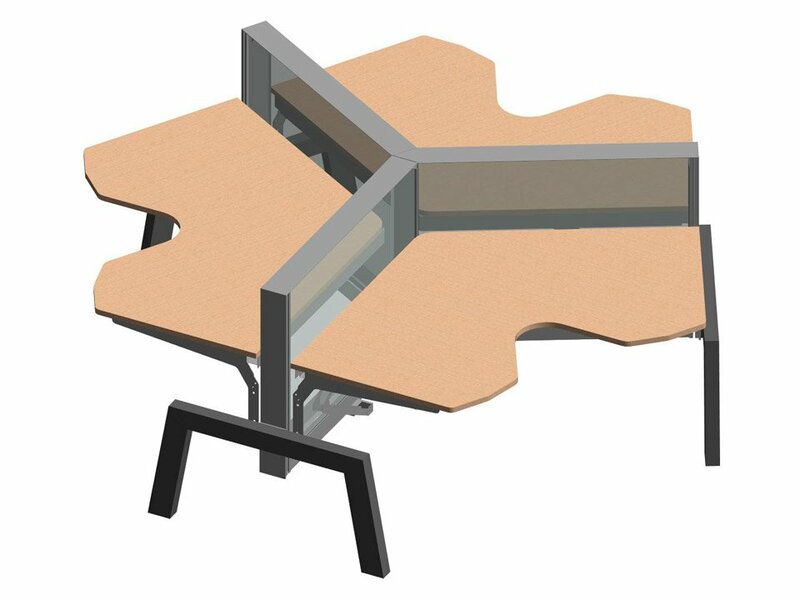 Outsource studios provide the same CAD services as large staff, only faster and cost-effective. There is no need to spend time on hiring full-time workers – an outsource drafting studio will select specialists for each project and deliver professional results on time. Want to get all types of drawings without spending a lot of money on hiring your own staff? 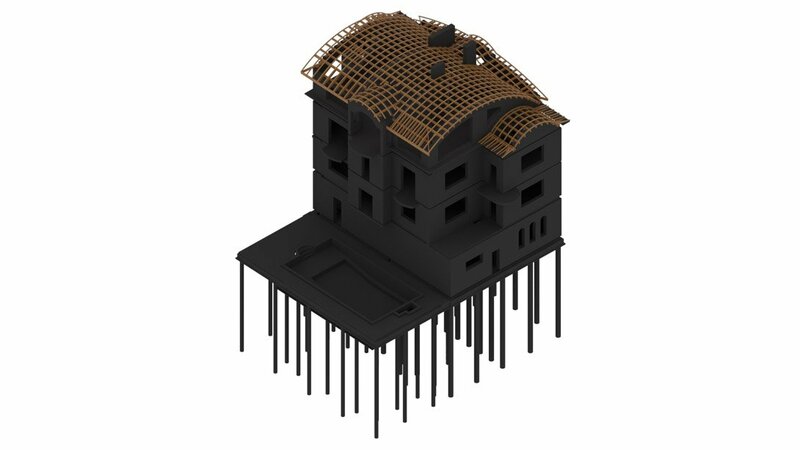 Use ArchiCGI CAD drafting services and get the guaranteed high-quality results without any risks and efforts. 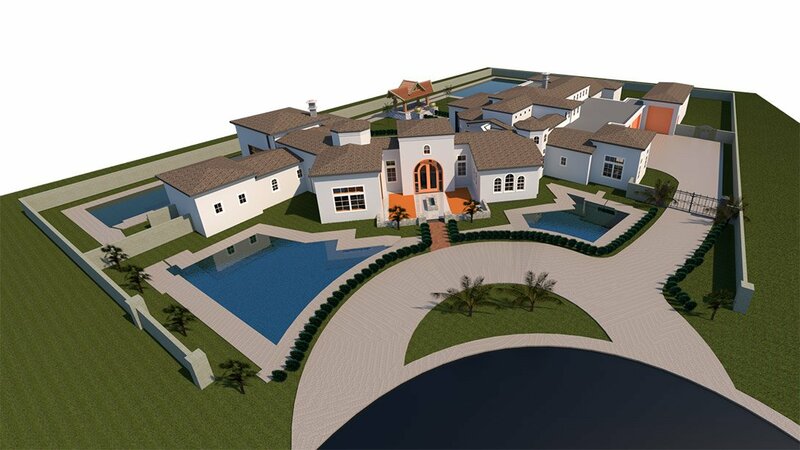 https://drawings.archicgi.com/wp-content/uploads/2018/11/cad-services-outsourcing-or-in-house-preview.jpg 177 364 vysotskaya https://archicgi.com/wp-content/uploads/2015/11/logo6.png vysotskaya2018-11-19 17:45:222018-11-21 11:45:01CAD SERVICES: OUTSOURCING OR IN-HOUSE?